I bought a few things for my upcoming summer holiday last night, so I thought I would share them with you today. I always find that I buy too much, and there’s always a ‘favourite bottle’ that both the husband and the children take to. So this year, I am not going to bother with the cheaper stuff, and will just buy a few bottles of the oil I know they will use up. And if we have to replenish in the supermarket towards the end of the holiday then so be it! 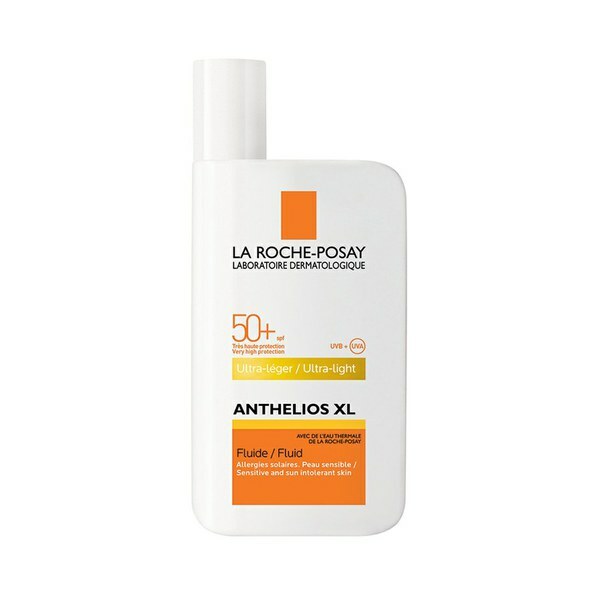 I have always been a fan of La Roche Posay – even the factor 50 doesn’t leave you with that ‘Caspar’ like mask that some higher factors do. 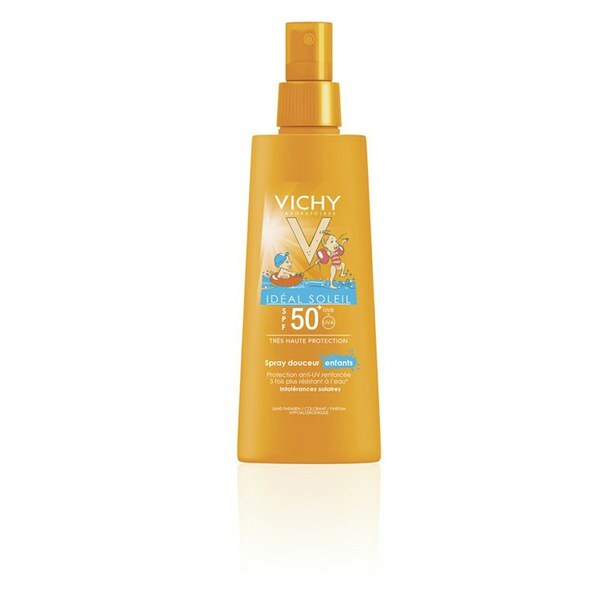 But this year, I have bought Vichy for the body. No real reason, other than it was on special and I like trying new things. 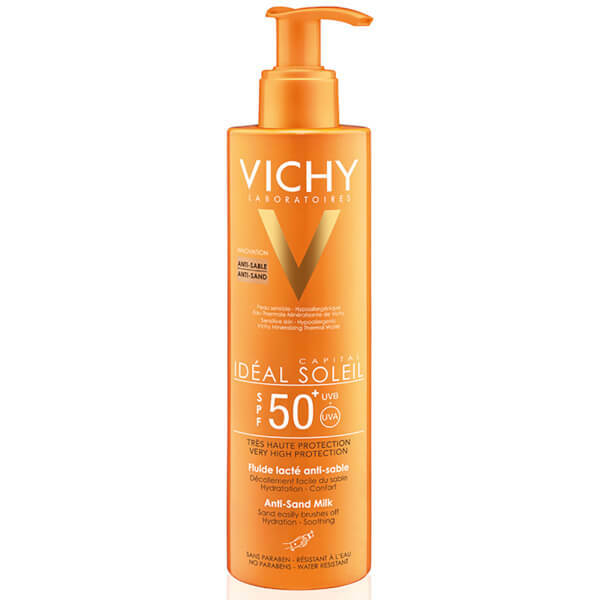 I always buy my suncream from Lookfantastic, as they usually have the best deals on price. I like to have a lower factor for those days that you don’t spend ages in the direct sunshine or towards the end of the holiday when you feel you can drop the factor slightly. I actually bought this with my husband in mind, as he’s not a fan of the beach and the ‘sand/suncream’ issues. It’s probably a bit gimmicky, but I thought it was worth a try? I am a big fan of this and I always have a bottle on the go. 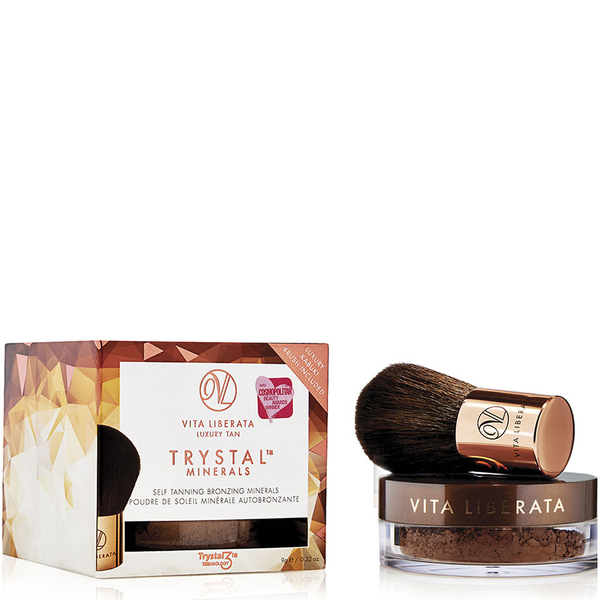 The other product that I bought and have been wanting to try ever since I met up with Nadine Baggot, is the Vita Liberata Trystal Self Tan Bronzing Minerals powder. Nadine’s skin looked so beautiful and I asked her which foundation she was wearing and it was this. She loves a mineral powder foundation and this one tans you throughout the day. She had such a glow and like me, doesn’t put her face in the sun, so I thought it would be good to have a tanning powder for my holiday. I also don’t like wearing (wasting!) foundation on holiday because it rarely stays on in the heat. I also don’t like the feel of piling foundation on my skin when it’s really hot. Hi Chloe. Just thought worth mentioning that I bought the vita liberata bronzer after seeing on Nadine before my last holiday for £20 on fashion world and it still is that price. One thing, I put it in my hold luggage, still in its box and it had gone absolutely everywhere when I unpacked so worth taking in hand luggage to keep it upright. 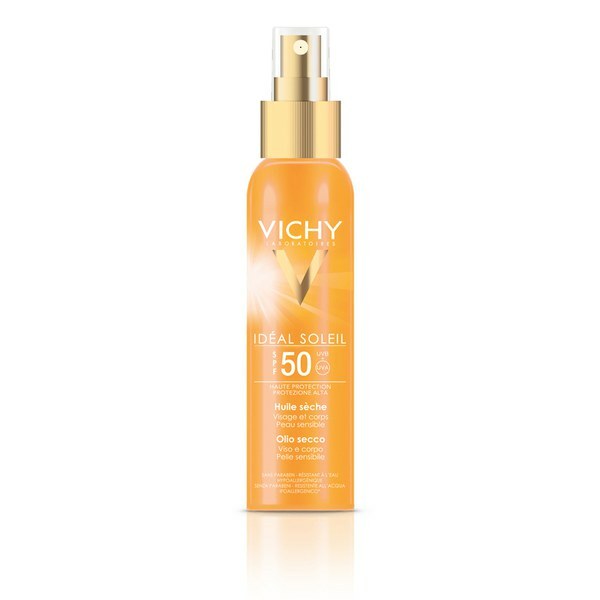 Chloe – which shade of the Vita Liberata did you get – the bronzer looks scary dark and the sunkissed very light!! I’m not sure. As soon as it arrives I will let you know. Worried now! I thought it was one shade fits all 😳 Duh!